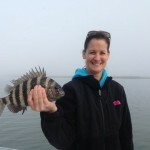 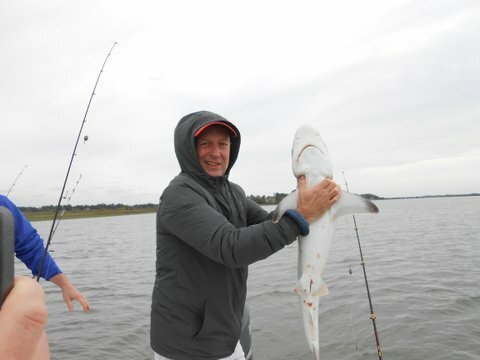 The waters around Kiawah Island are starting to warm and the fishing will be more productive as the waters continue to warm from a very cold winter season. 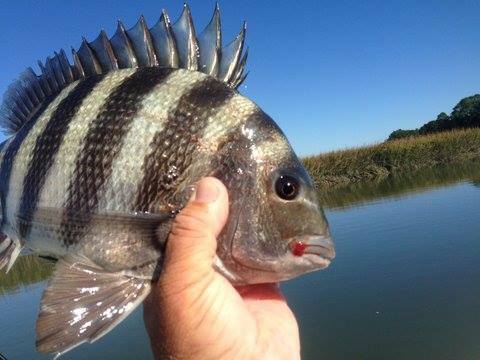 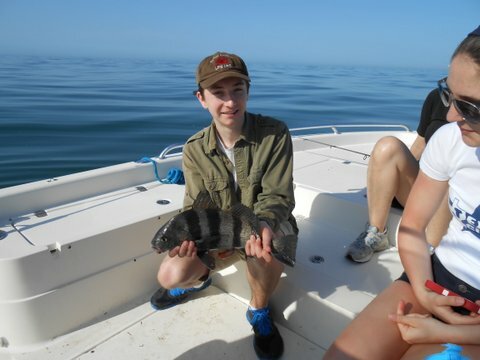 We are catching sheepshead around docks and pilings whenever we target them and that pattern will continue all year inshore. 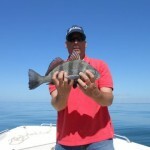 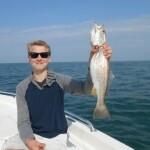 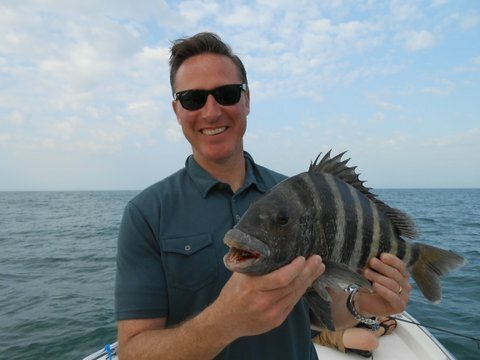 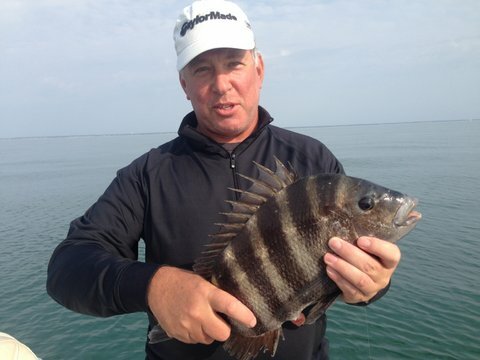 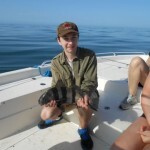 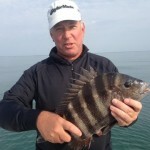 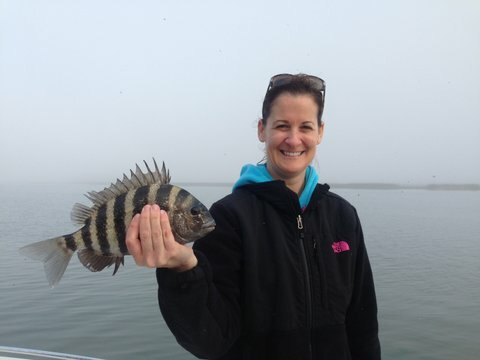 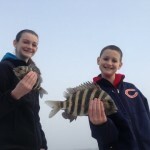 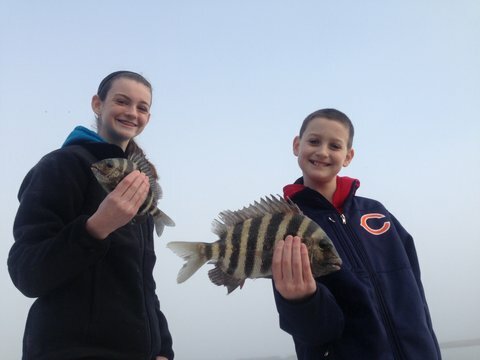 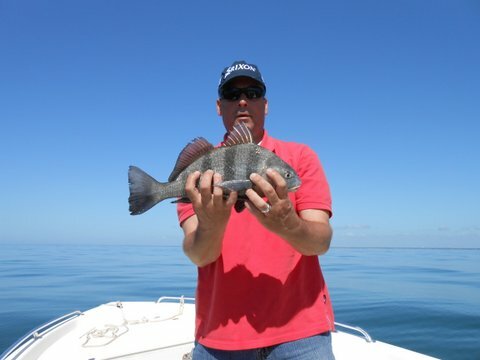 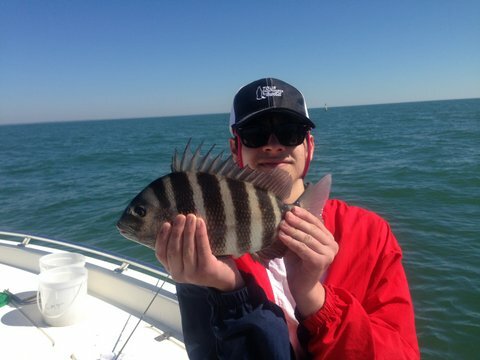 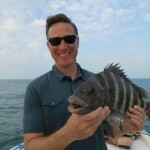 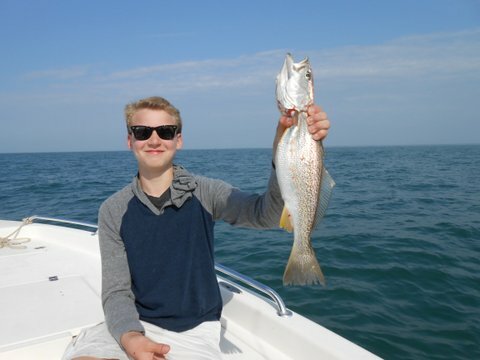 The warmer the waters get, the more varieties of fish can be caught. 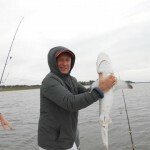 Sharks will be inshore soon as well as many other species. 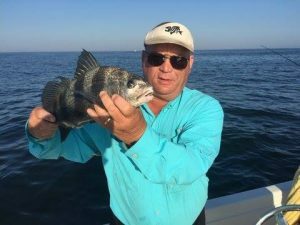 Baitfish, such as mullet and menhadden, will be arriving and the fish will be targeting these for food. 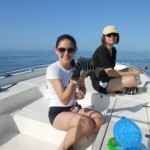 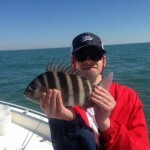 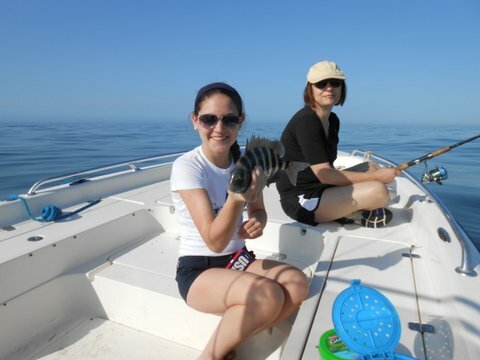 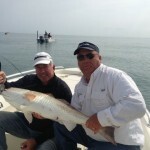 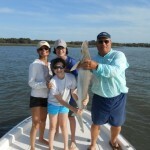 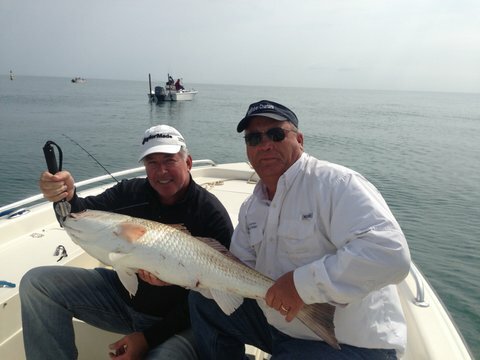 Fishing with live or cut shrimp in the spring can land a mixed bag of fish from Sharks to Reds. 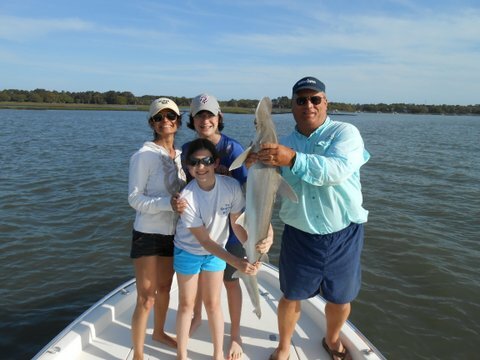 Fishing along the shorelines is best for reds and trout while out in the deeper waters for sharks and rays.